"I recommend�La Veranda�restaurant to Local Mums. The restuarant is under new management. We were greeted by friendly faces and a warm feeling. We couldn't have had a nicer time. I will definitely be a little more adventurous next time with my choice of main course. I tried my friend's sea bass and I can't wait to bring my partner to try it! The pannacotta was a lovely dessert. Such�a lovely time!" "I highly recommend�La Veranda�restaurant to all Local Mums. I came here with a group of friends and ended up staying for over four hours! The service was great and the food was delicious. I had the muscles for starter and the calve's liver for the main. Both were great and I can't wait to come back again!" For over 30 years La Veranda has been the ideal location to treat someone special with exquisite Italian cuisine created from authentic Italian produce. 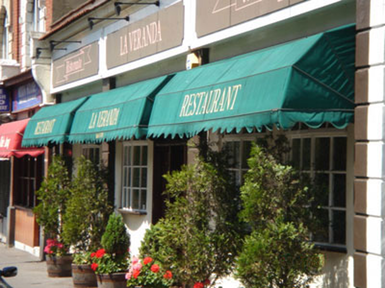 La Veranda is a well-established family-run traditional Italian restaurant that can be found just off Carshalton Park Road. 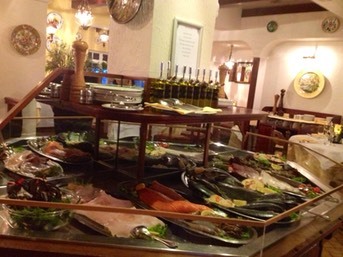 The menu offers a wide choice of excellent quality Italian dishes plus many regularly changing specials. 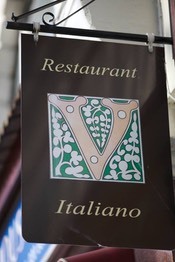 Perfect for couples, families, groups of friends, business dining and informal lunches, La Veranda offers the finest Italian food at competitive prices in a friendly, welcoming environment.